Check out this cool freebie. You can get a free Soft Touch Round Lip Balm. To claim yours, visit their site and click on the sample request button and then fill out the form. Keep in mind that this offer will take about 8 weeks to arrive. Also, this offer will only last as long as the company has supplies, so get yours while you can. This is a brand new freebie offer from Team Sierra. Get your hands on a free t-shirt. Snagging this one is easy. Just visit them via the link posted for you below, fill out the request form and hit submit. Keep in mind that this offer will take about 8 weeks to arrive. Also, this offer will only last as long as the company has supplies, so get yours while you can. FlavorWiki, a Food Market Research Company, has a new paid study for strawberry yogurt. If you qualify, you can receive up to $48 Cash for FREE via PayPal for participating in the study. 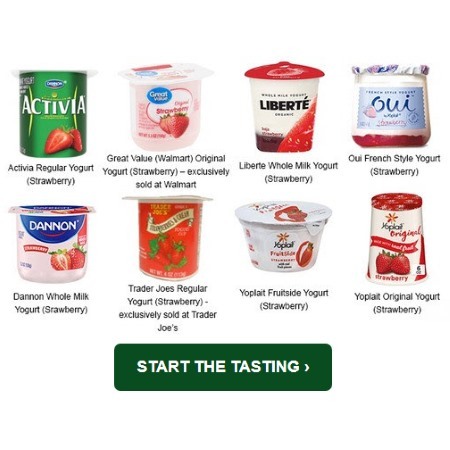 To qualify for the compensation, you’ll need to purchase a minimum of 3 single serve strawberry yogurts at your local store then submit photos of the products during the tasting as well as a photo of the receipt. You will be reimbursed $6 per yogurt via PayPal. Visit them using the link posted below, then answer a few questions to see if you’re eligible. If you are then simply follow the instructions to get started and earn your FREE money! The offer will last as long as the supplies do. 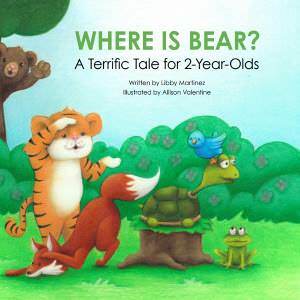 Get yourself a free Where is Bear? Children’s Book from the CDC. The offer is live on their site. Just visit the order page, enter “300073” in the search bar and add the item to your cart and then follow the check out instructions. Don’t worry the shipping is free as well. Keep in mind that this offer will take about 8 weeks to arrive. Also, this offer will only last as long as the company has supplies, so get yours while you can. If you have trouble seeing the search bar see this image. Snag yours right here. Check out the newest free samples promotion from Nexxus. They are offing up a double freebie for two samples of their newest shampoos and conditioners. Visit their FB page, follow the steps listed below and they will send you samples of both their Nexxus KERAPHIX shampoo and conditioner. This offer includes free shipping. Keep in mind that this offer will take about 8 weeks to arrive. Also, this offer will only last as long as the company has supplies, so get yours while you can. First visit their Facebook page right here. Scroll down until you see the “Get your free KERAPHIX shampoo and conditioner sample! Start visibly healing severely damaged hair. See the difference yourself!” post. *NOTE: you may have to scroll for a while until you see it. Just keep scrolling down until it pops up. Then click the “Sign Up” button in the Facebook post and enter in your mailing info. This is a brand new freebie offer from MRVL18. They are giving out samples of their Blue Scorpion Peptide Venom Anti-Aging Serum. This offer can be requested on their website right now. You can request your sample by visiting them via the link posted below. Just hit the “follow link” button to get to their site. After that hit the “send me a sample” button and go through check out. They will send out the sample to you along with free shipping. Keep in mind that this offer will take about 8 weeks to arrive. Also, this offer will only last as long as the company has supplies, so get yours while you can. Right now, you can score a free Hilife High Capacity Clothing Steamer. This is a High Capacity Clothing Steamer that is spill proof and portable, weighing only 1.4 lbs. The winner will get a box with the freebie in it at the end of the giveaway. Those of you who are interested can get started by visiting the promo page which we linked below for you. You can also join our new Facebook Group and be the first to hear about new giveaways as soon as they go live. This is a brand new freebie offer from Armani. You can now claim a free sample of the company’s new line of perfume called Armani Code Absolu. The offer can be found on their Facebook page which has been linked below for you. Once on the page, look for the offer post and then hit the sign up button. After that, fill out the popup form with your mailing info. Keep in mind that this offer will take about 8 weeks to arrive. Also, this offer will only last as long as the company has supplies, so get yours while you can. This is a brand new freebie offer from L’Oreal. Could you use a free samples of bronzer? If so, you can now try out their new line of Bronzer Towelettes by simply filling out the request form on their official site. We have linked to the order page below. Once on the site, just provide them with an address where they can send your sample. Keep in mind that this offer will take about 8 weeks to arrive. Also, this offer will only last as long as the company has supplies, so get yours while you can. How would you like a few samples of cleaning cloths? Well, thanks to this new offer, you can try theirs for free. 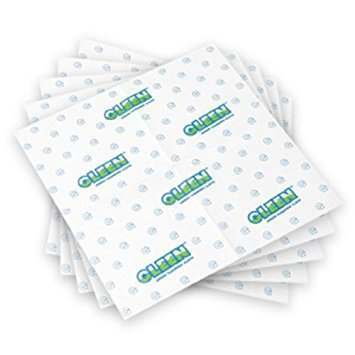 Use this Gleen cleaning cloth on glass, ceramic, chrome, plastic, marble, fiberglass, stainless steel, leather, granite, acrylic, vinyl, wood, porcelain and aluminum. Make sure to use the offer code: E-Cloth. Grab yours while the sample supplies last.